Live in full color: black and white. The colour non colour of matter in all its purity.White and black, yin and yang, positive and negative, light and darkness: the nothingness from which life ﬂ ows and the everything that is expressed in the nothingness. Live in full purity: black and white.The colour non colour of matter in all its purity.White and black, yin and yang, positive and negative, light and darkness: the nothingness from which life ﬂ ows and the everything that is expressed in the nothingness. 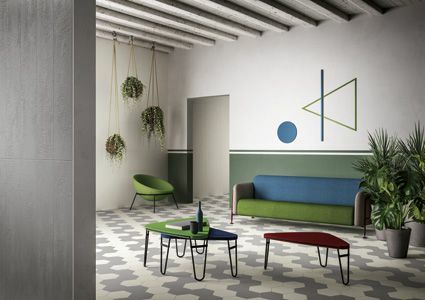 Colour is one of the main factors influencing the style of an environment and the choice of furniture and accessories to complete its function. 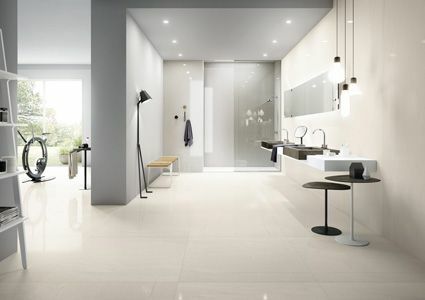 Fahrenheit by Fiandre offers exclusive and carefully selected colours with contemporary surfaces. 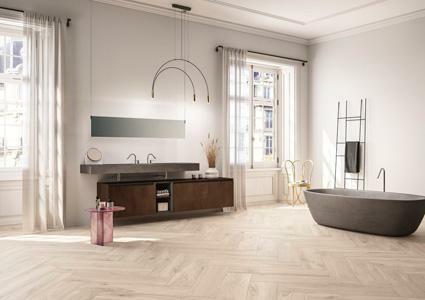 High performance porcelain tile for heavy-duty applications. 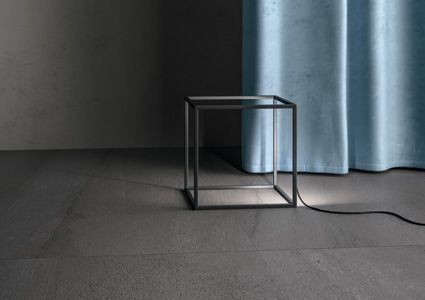 Materials that Fiandre creates in collaboration with important companies that make research and excellence their primary goal to come up with new solutions. 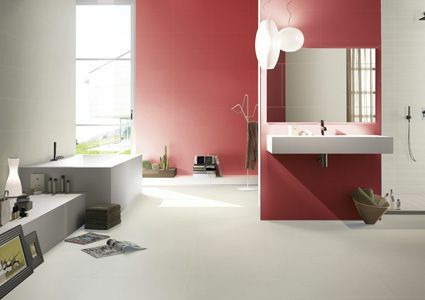 High Tickness and very resistant porcelain tile for industrial flooring, airports and car dealer. 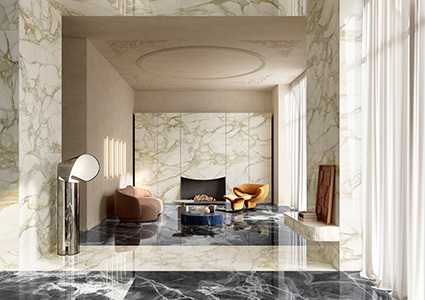 Marble Lab is the selection of the most refined marbles by Fiandre. 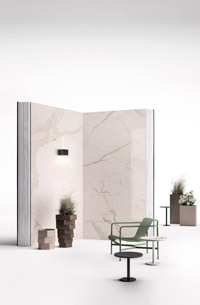 Extremely pure shades, each featured by light or very intense veins, as well as by typical ruffles with the authentic fascination of rare and precious quarries, have been developed at Fiandre laboratories to combine aesthetic perfection and top performance in a single product. 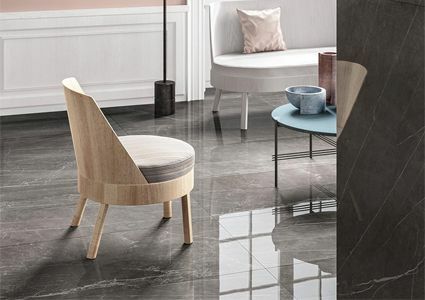 Marmi Maximum offers fine, decorative solutions, enriched by inimitable colour variations and vein effects that are always unique.The size of Marmi Maximum is not the only remarkable feature that makes them comparable to the most exquisite and rare quarry marbles. 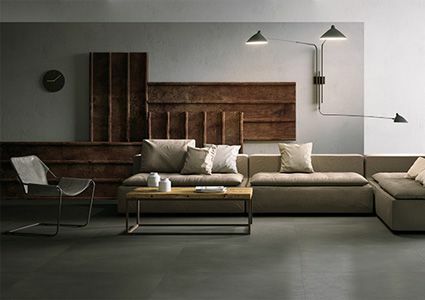 Warm, relaxing colours and surfaces conveying a pleasing impression of softness, contributing to the creation of a comfortable sense of calm, define this new collection that draws inspiration from the earth itself: the warm, melancholic tones of autumn, the soothing warmth of sand, the essentiality of rock, the brilliance of the first snow on the ground, and the motherly vigour of the soil. 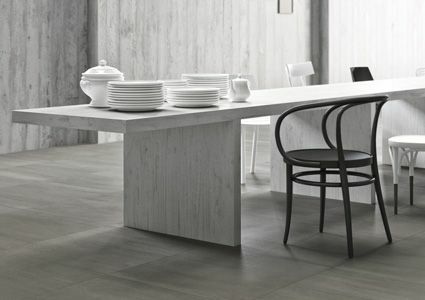 Collection of special pieces for industrial tile flooring: cove bases, internal and external angles in technical porcelain tile. 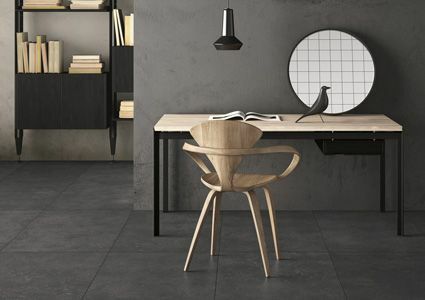 Collection of special pieces for industrial tile flooring: feet, inside cove corners, beads, cove bases, nails and outside corners in technical porcelain tile. 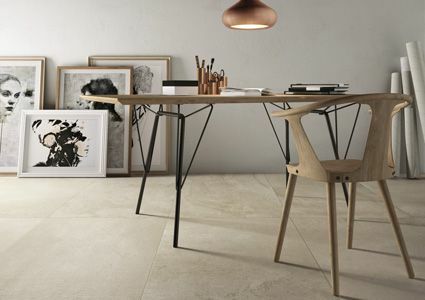 Collection of special pieces for industrial tile flooring: internal and external angles, beads and cove bases in technical porcelain tile.